The business airport transfer by Cyllenius Travel is not your standard airport transfer service. Travel in comfort and style, content in the knowledge that you will not be kept waiting. If you need to arrange a reliable,executive airport pick up service for a valued client you can rely on us. When you are travelling on business you have enough on your mind. You shouldn’t have to worry about getting to the airport on time, whether or not your airport transfer service will be waiting for you when you land. When you travel with Cyllenius Travel Services you don’t need to. All of our drivers know multiple routes between the airport and your pick up/drop off point. In addition, our office monitors airport departures, airport arrivals and the level of traffic on the various routes of transfer travel. 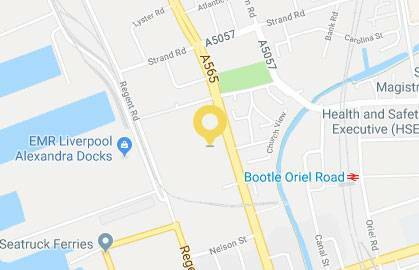 In the case of traffic delays, we feel that you, or we, need to set off at anything other than the prearranged time to get you to your destination then we will contact you with as much notice as we can. Our aim is to make your transfer as easy and relaxed as possible. 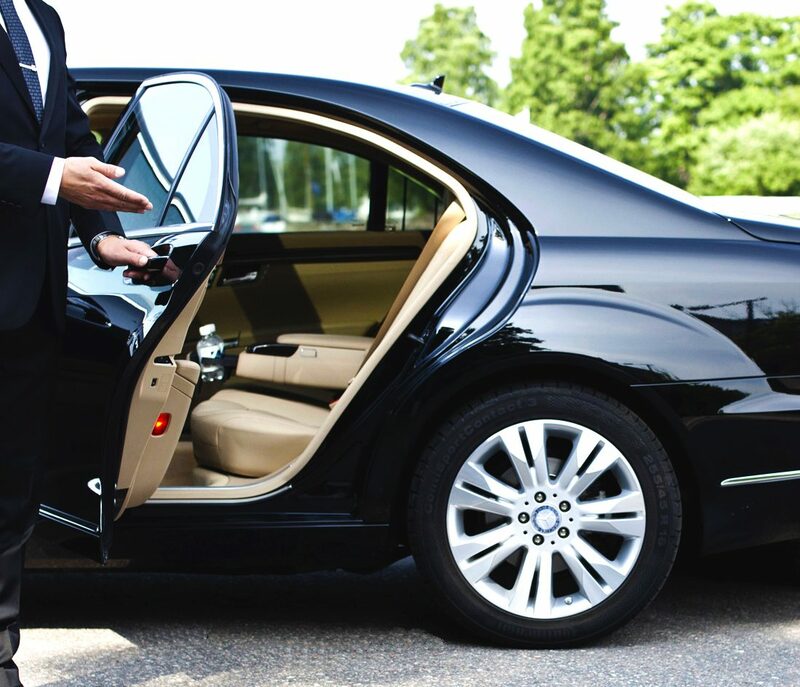 The entire fleet of executive vehicles used for our business airport transfers, are kept spotless and serviced regularly to ensure your comfort. They fleet is fully equipped with little things that may just make your journey to and from the airport then bit more comfortable. For example, there is always water to hand and we have power points where mobile phones can be charged. Payment for business airport transfers can be made by card, cash or through a business account (upon prior arrangement). We try to think of everything and, as such,we are always able to accommodate requests for either a male or a female driver. we don’t expect you to pay a premium for the service. Our rates are incredibly reasonable. Coupled with our flexible payment options. Our business transfer services from Cyllenius Travel are not beaten by any other airport pick up service in the region. This entry was posted in Airport Transfers Liverpool, Airport Transfers Liverpool to Manchester, Airport Transfers Liverpool to Manchester Airport, Airport Transfers to Manchester Airport, Anfield and Goodison Park, Business Transfers Liverpool, Cheap Airport Taxi Liverpool, Cheap Airport Transfers Liverpool, Cheap taxi to Manchester Airport, Cheap taxi to the airport Liverpool, Corporate Chauffeur Liverpool, Cruises from Southampton, Leisure Travel Liverpool, Liverpool Airport Minibus Transfers, Liverpool Airport Transfers, Liverpool to Manchester Airport, Manchester Airport Minibus Transfers, Manchester Airport Transfers Liverpool, Minibus Transfer Liverpool, Minibus Transfer Manchester, Private Transfers Liverpool, Transfer Vehicles Liverpool, Transfers to Liverpool Airport and tagged airport pickup service, airport transfer service, airport transfers, airport transfers Liverpool, business airport transfers, Business Airport Transfers Liverpool, corporate chauffeur service, Liverpool airport transfers by Cyllenius Travel Services. Bookmark the permalink.